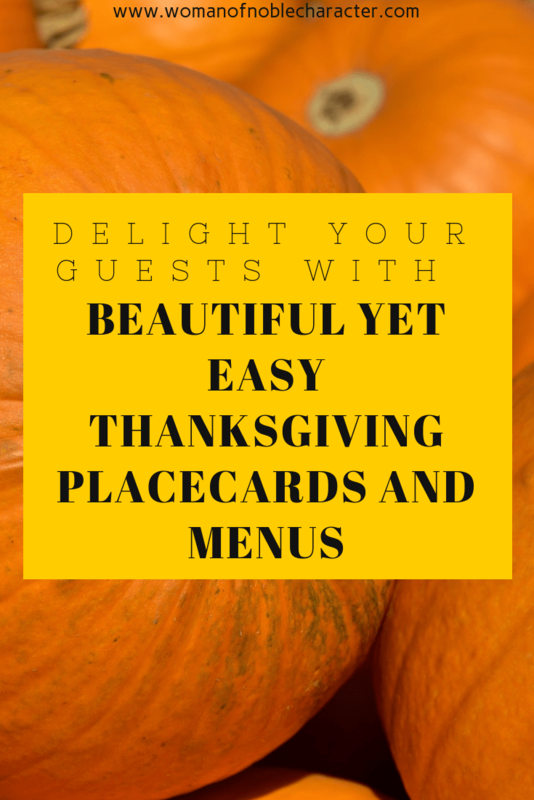 Thanksgiving placecards and printed menus add a stylish touch to your beautiful table. They make sure that all of your Thanksgiving dinner guests easily find their seat at the table. 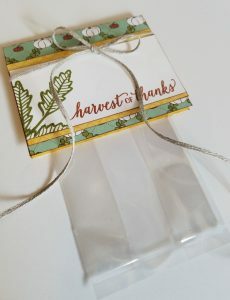 I love to host holiday meals and gatherings and am known for the extra little touches like Thanksgiving placecards, menus and favors. I love surprising my guests with these special extras! 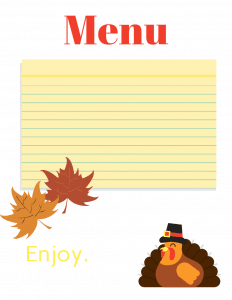 In today’s post, I’m sharing two types of Thanksgiving placecards and menus – one set to download and print and the other for those that enjoy handcreating tabletop items. Whatever your style (or free time to whip these up), I’ve got you covered. 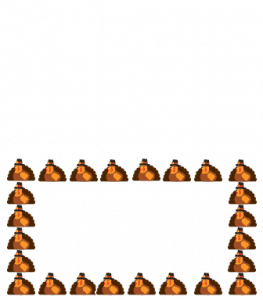 These printable Thanksgiving place cards are so easy because most of them you just print out, fold, and add the name to them. 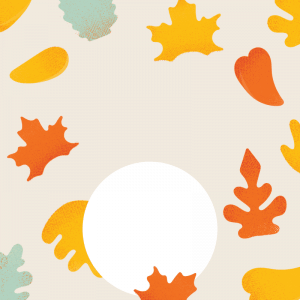 It’s a perfect project that you can complete ahead of time or have the kids do while you’re cooking up Thanksgiving dinner. One a little more plain and one a bit more fancy. 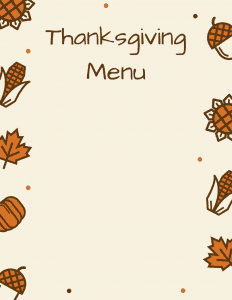 Download and add your dinner items to the printable menus, add a pretty centerpiece and your table will impress your guests! Feeling a bit more ambitious and want to create your own? 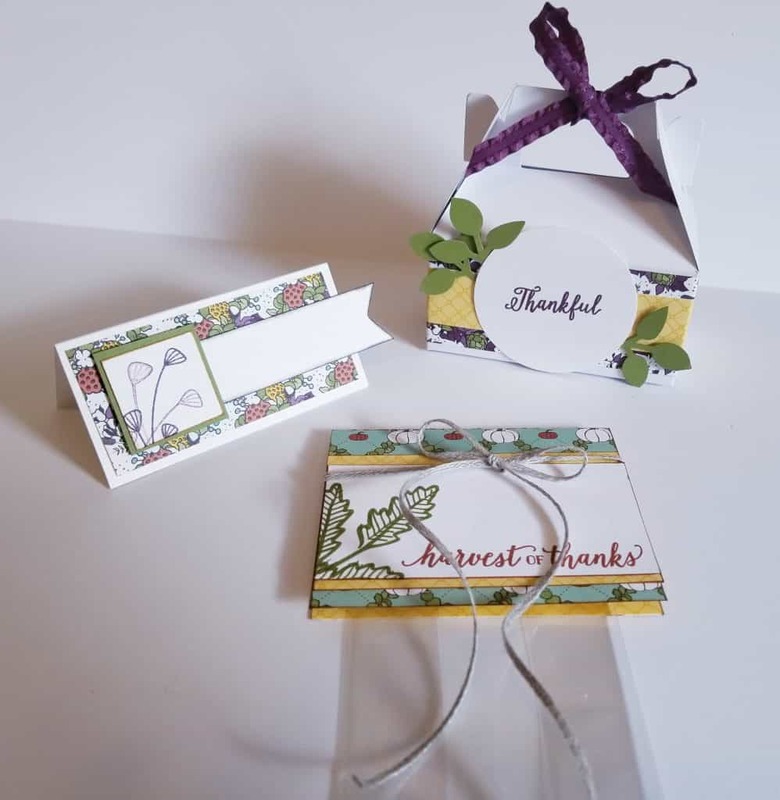 Here are some table treats and placecards that I created in just a few minutes with some scraps. 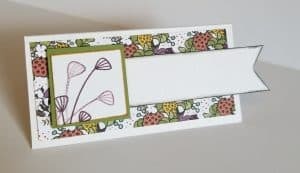 Each were created with just a few Stampin’ Up! items that I had on hand. A full supply list is below.